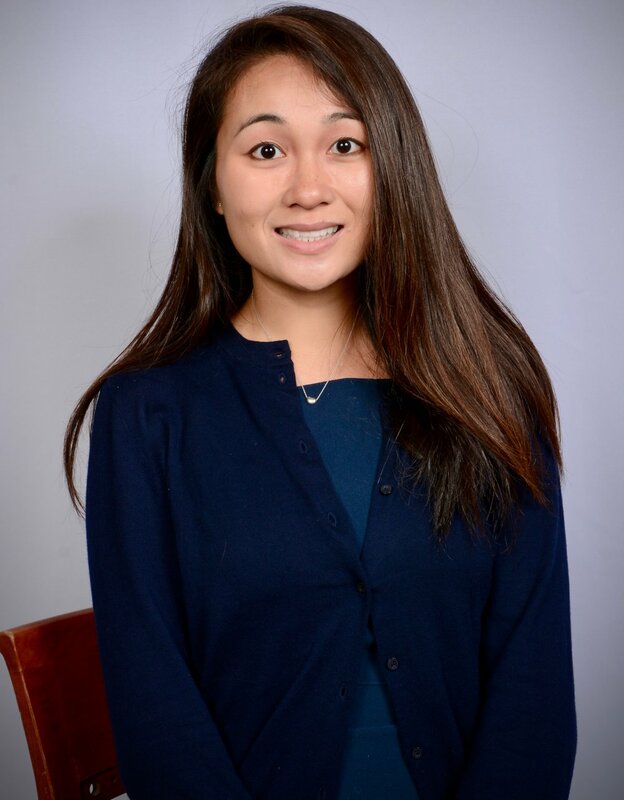 Our featured alum this fall ‘18 is Amelia Nguyen. She is currently working as a biologist in the Risk Assessment Division at the US Environmental Protection Agency. She previously served as the Director of Finance in The BALSA Group (2015-2016). We are extremely excited to catch up with her as she reflects on her career trajectory and her experience at BALSA. For over three years during my graduate studies at WashU, I explored the intersection between science and business by gaining hands-on experience in consulting, assisting firms in overcoming obstacles, and improving the St. Louis entrepreneurial community. As BALSA’s former Director of Finance, project advisor, project manager, and consultant, I intentionally sought out opportunities to explore my interests and develop my personal leadership style. I led teams towards successful completion of our deliverables within a strict timeline. These experiences were empowering because I saw how our work created meaningful societal and financial gains for our clients. In addition to developing a wide range of transferable skills and increasing my emotional intelligence, I continue to cherish my friendships with a handful of my BALSA colleagues. Some of my fondest BALSA experiences include receiving a full scholarship to attend a 2-week bioscience management program in CA with Shiv Shah and Brian San Francisco and planning my finance workshops to educate BALSA members about finances and accounting. As a biologist in the Risk Assessment Division at the United States Environmental Protection Agency, I support the Environmental and Biotechnology Hazard and Risk Assessment Technical Teams by performing risk assessments on new and existing industrial chemicals under the amended Toxic Substance Control Act. My responsibilities include the following: 1) serve as a subject matter expert on the evaluation of the hazard and risks from exposure to industrial chemicals and biological agents, 2) prepare hazard and risk characterizations, 3) integrate cross-cutting information in support of regulatory and non-regulatory programs, 4) provide analyses and recommendations on strategies and methodologies for hazard prioritization, screening, and assessment to advise the Office of Chemical Safety and Pollution Prevention's programs, and 5) develop briefing materials and presentations on complex issues related to hazard prioritization, screening, and assessments. I also volunteer as a Special Emphasis Program Manager for the Asian American and Pacific Islanders group in the Office of Chemical Safety and Pollution Preventionto increase diversity and inclusion efforts and initiatives at my agency. On a typical day, I work on my hazard and risk assessments of new and existing chemicals in between my meetings with my team members, managers, and company representatives. My hazard and risk conclusions help our risk managers make regulatory determinations on new and existing chemicals. Over the years, I realized that to solve world problems, contemporary scientists should not focus on their research alone. An emphasis must be placed on interdisciplinary communication to train and inspire the next generation of leaders. I actively sought out opportunities to learn about the world outside of my research during graduate school and that completely changed the trajectory of my career. I found my sense of belonging in graduate school after joining BALSA. Thanks to the BALSA community, I personally witnessed the countless ways scientists could create broad impact in this world through both academic and non-academic professions. Most of our time as graduate students is spent in developing hard skills at school and work with little emphasis on soft skills. Plans are usually derailed not because of insufficient technical competency; most often problems arise due to a lack of soft skills from the leader(s)/team member(s). I’d advise current and prospective BALSA members to become more aware of their ‘emotional intelligence’. Being authentic, understanding how you respond to conflict, and listening to your colleagues really do make a huge impact on your success. In addition, engage with the alumni from BALSA, your graduate school, and/or undergraduate school. Alumni can serve as natural support systems. Oftentimes they are readily available and willing to provide advice! Furthermore, seek cross-disciplinary assignments to learn how to build coalitions of individuals from disparate backgrounds and experiences around a common interest. This will help you expand your horizons and develop stronger leadership skills. In the long run, hard work pays off!